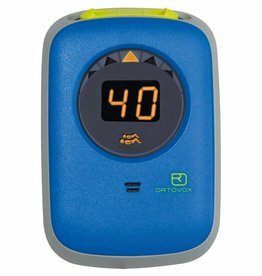 With only two buttons, the Ortovox Zoom Transceiver is a digital, 3 antennas transceiver with a clear LED display that is very intuitive to use. 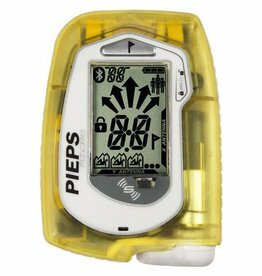 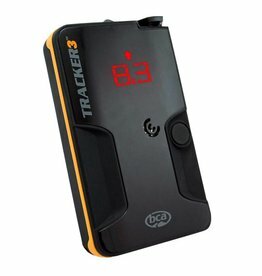 The smallest, lightest and most intuitive avalanche transceiver on the market, the Pieps Micro beacon fits in the palm of your hand. 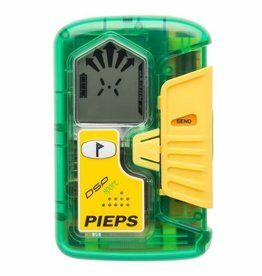 The Pieps DSP Sport Avalanche Transceiver is an accurate and user-friendly digital device for anyone wanting to stay safe in the backcountry.